We just got some Samsung Galaxy S6 Exclusive concept renders that might be very close to the real deal. 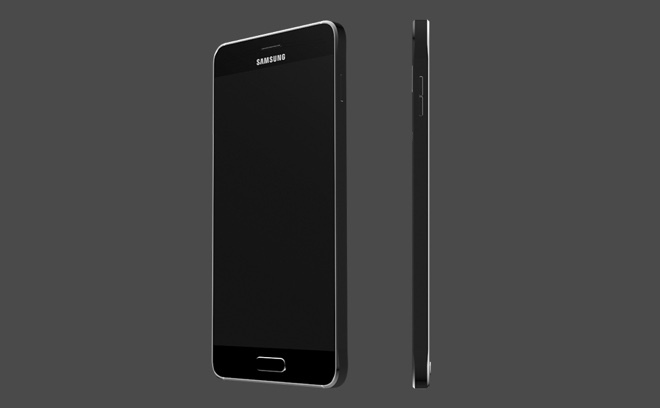 The Galaxy S6 is the most anticipated flagship in 2015, these renders are the closest to what the rumors suggested. 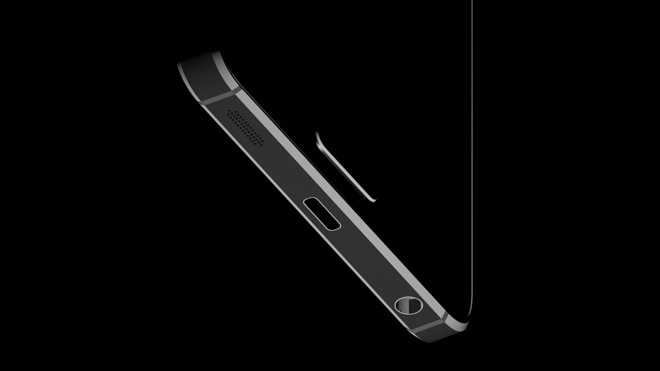 The renders shows a device with a design very close in design to the Galaxy Alpha. 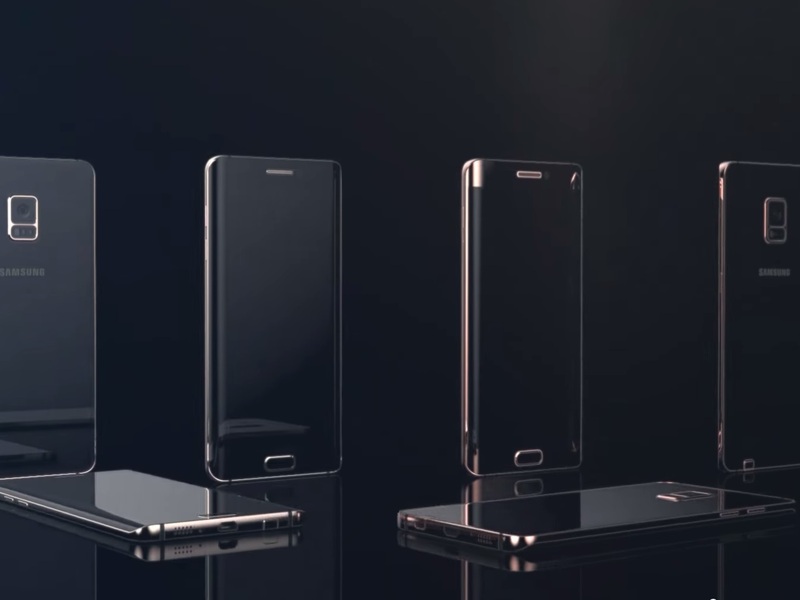 Samsung Galaxy S6 (Codenamed Project Zero) is expected to feature radical new design, coupled with cutting edge hardware. A design language that combines what we've seen in the Samsung Galaxy Alpha and the Galaxy A family of smartphones shouldn't catch anyone by surprise. These products were the first to mark a departure from the heavy use of plastic for the Korean company. Purported specs of Samsung Galaxy S6 include Exynos 7420 chipset with octa-core CPU, 5.2" QHD display, 3GB of RAM, and 20MP camera. The device is expected to launch during MWC in Barcelona. What do you think about these Concepts ? We already reported before that Samsung is expected to release a new phablet by the end of this year to be called, Galaxy Note 5. So far all the rumors suggests that the Note 5 will launch with two variants (Regular and Edge). You can check all info and specs we have so far regarding the Galaxy Note 5 Info HERE. 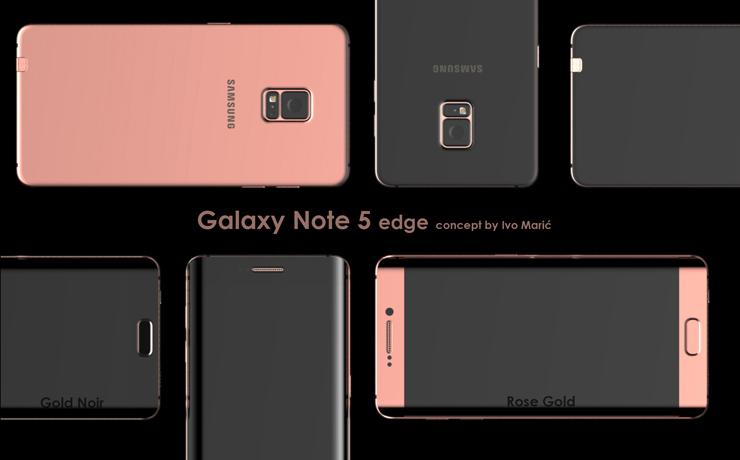 Today, we got some Concept Renders of the Galaxy Note 5 Edge based on the leaked info. 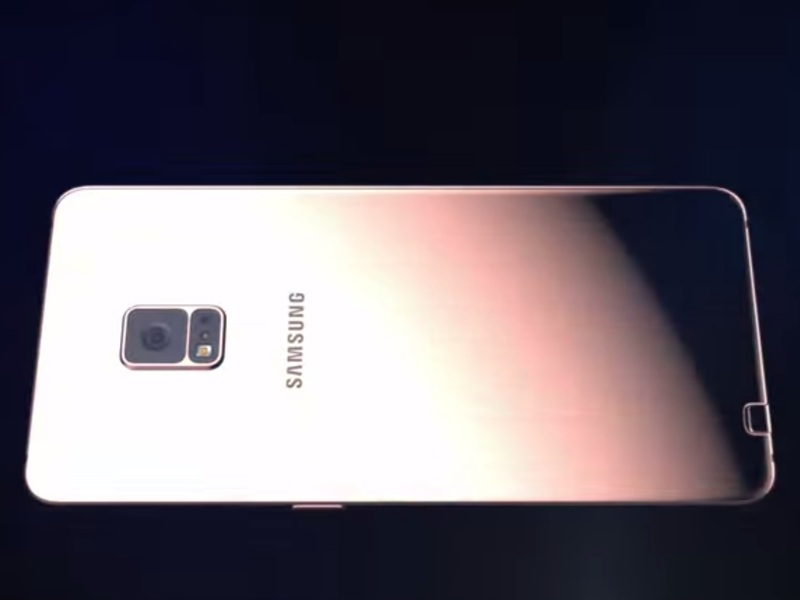 The renders are very close to the Galaxy S6 Edge design and the device is shaped like the current Note Edge, Check the Video and Photos below! There was a time when the nearly bezel-less display introduced by Samsung with the Galaxy S8 was considered to be revolutionary, but that time is now officially over. The iPhone X's notch has taken over these days from the Infinity Display as it seems to be the go to choice for almost every other Android manufacturer as well. However, report has it that Samsung is not going to follow Apple this time (for a change! 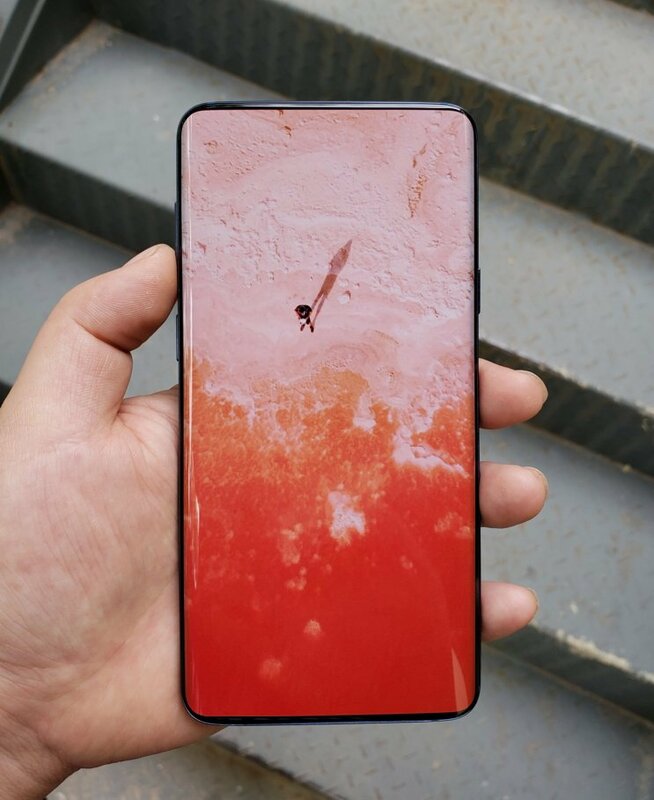 ), but instead, they will remove the earphone completely from the Galaxy S10. The new technology will deliver sound directly through the display, via bone conduction technology and that will let them narrow the bezels even further on their next year's flagship smartphone. Whether the S10 will look anything like what we are seeing in this image remains to be seen, but we have to admit that the modified render by Ice Universe does look pretty damn amazing! Let us know what you think down in the comments and enjoy the picture.